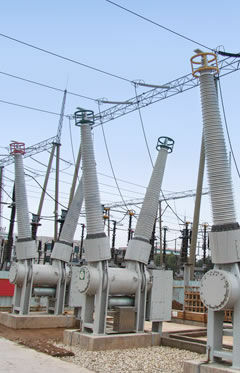 Dead Tank Circuit Breakers are medium and high voltage machines that are constructed in robust structure to enable applications to different electric operations. They are integrated with an enhanced arc switching technology and an auto-blast interrupting mechanism, that allows minimized product dimensions. These breakers are engineered with modular spring-based schemes and incorporated hydromechanical tasks that elevated overall reliability, increased cost-effectiveness, and reduced maintenance requirements.